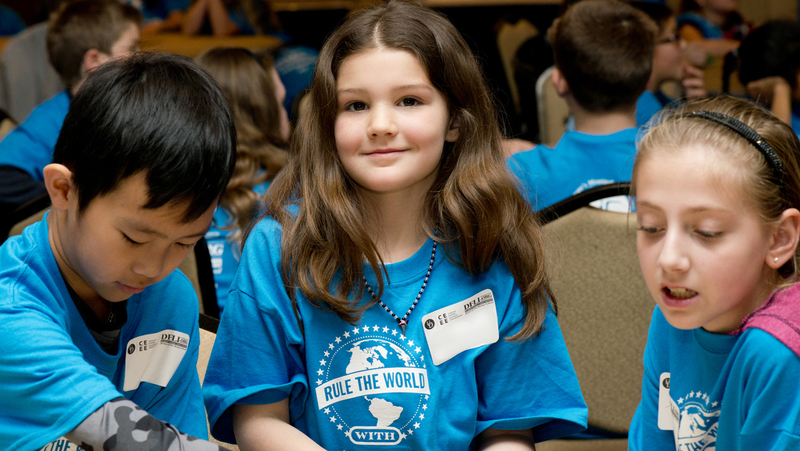 Experiential learning gives students hands-on exposure and a lasting professional edge. 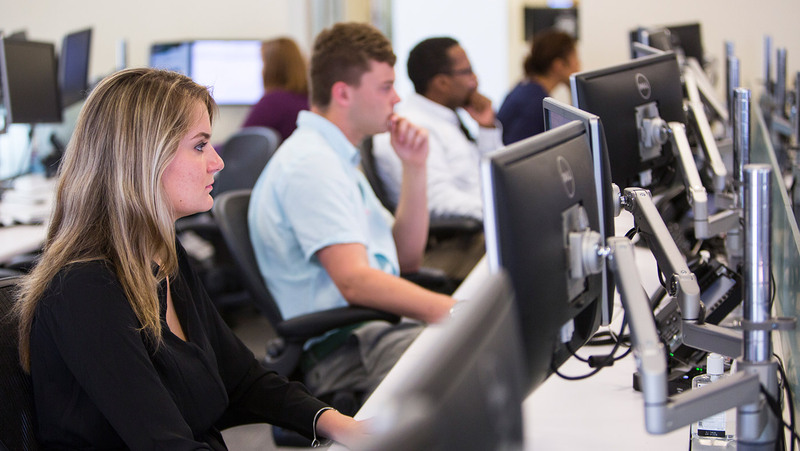 Lerner knows that opportunity comes to those with the most relevant and high-impact experience, often gained outside a traditional academic setting. 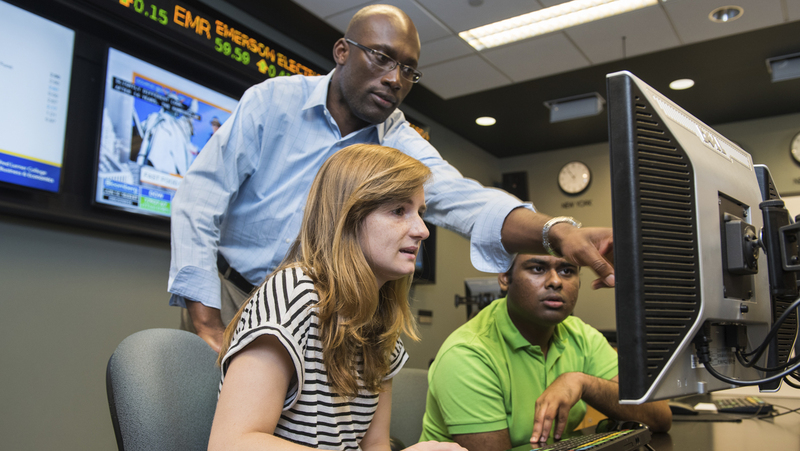 Our experiential learning centers encourage undergraduate and graduate students to gain habits of reflection, critical analysis, decision-making and accountability as well as broad knowledge, skills and values — all from direct experiences. These carefully planned, supervised and assessed experiential learning programs give our graduates an edge in terms of early professional development while also enhancing long-term career development, cultural awareness, leadership and other life-long skills. CEEE provides financial lessons for students from kindergarten to college. 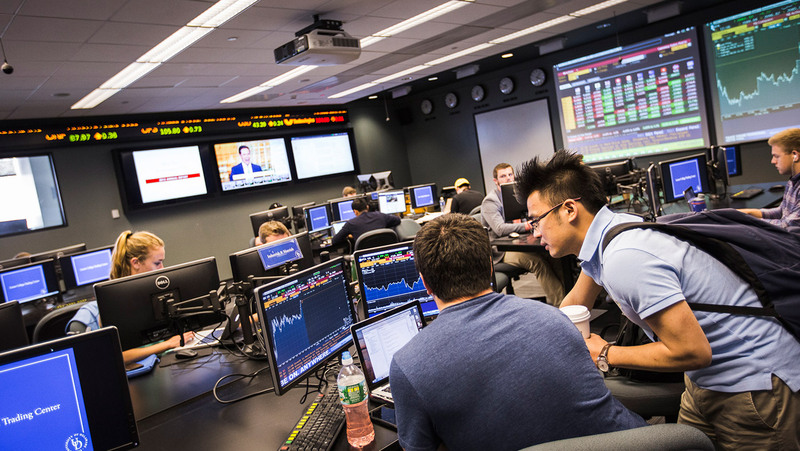 The JPMorgan Chase Innovation Center fosters technology education and entrepreneurship through curriculum, internships and joint research projects. The Geltzeiler Trading Center replicates the trading floors in investment banks, brokerage houses and hedge funds on Wall Street. 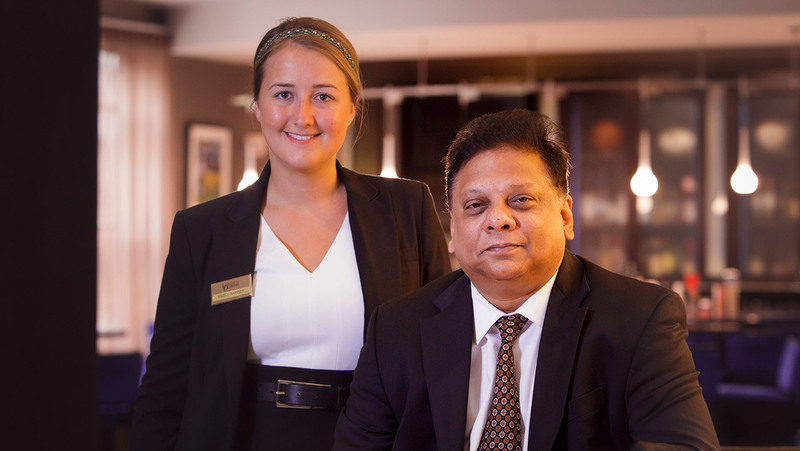 In the Marriott Center for Tourism & Hospitality, students gain hands-on hotel management experience in the award-winning Courtyard by Marriott hotel and teaching facility. 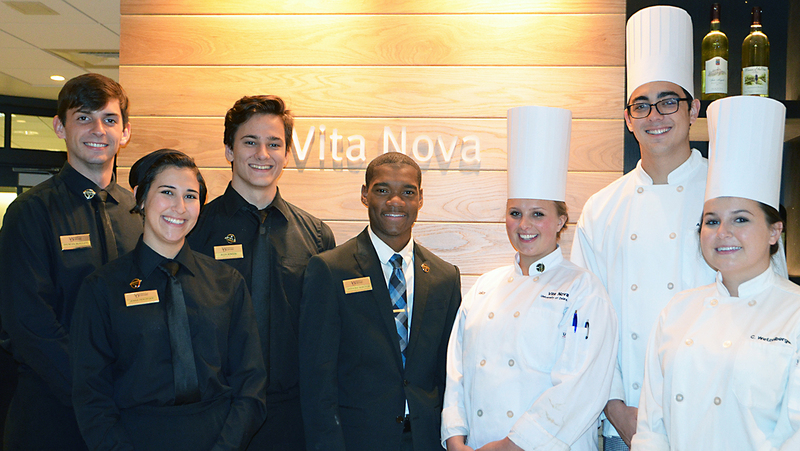 Vita Nova restaurant provides students a capstone experience in which to apply their theoretical knowledge in a hands-on evening dining operation.